Bittium offers medical technology for monitoring biosignals in the areas of cardiology, neurophysiology, rehabilitation and occupational health. Bittium develops cutting-edge technology for monitoring ECG and EEG. 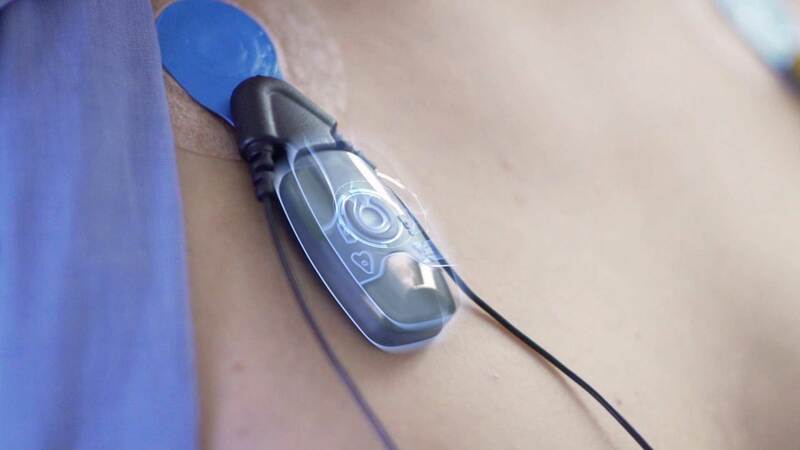 Bittium's cardiac monitoring devices and applications include Holtering, cardiac telemetry and cardiac rehabilitation. Bittium has EEG solutions for first aid and intensive care, TMS-EEG and fMRI-EEG. Whether your focus is on long-term recordings (Holtering), remote cardiac monitoring or event recordings the innovative Bittium Faros series provides you the most competent tools. Together with applicable software you can easily and comfortably detect atrial fibrillation or other cardiac abnormalities. Bittium delivers cutting edge EEG devices and software, that meet your most demanding needs. Our EEG monitoring and measuring products are very high quality, durable and easy to operate. In addition, they're easy to upgrade thanks to their modular structure. New Bittium Faros Manager software available (v. 3.1.0)!